Bob Weinberg passed away on September 25, 2016. His body was donated to Gift of Hope so that he could better the lives of recipients of his bone, tissue, skin, and eyes. Please read his “A Dream of Mars”. I am certain that part of him will be alive on the day that the Mars landing becomes reality. In the hospital, I played “Somewhere Over the Rainbow” by Israel Kamakawaiwo’Ole. This was one of his favorite songs to write to. The last thing I played from the IPad was a movie trailer for “The Million Year Picnic”. I said, “Why didn’t we ever see this?” His heart rate suddenly dropped. He was no longer breathing on his own. His body had given out. We had just celebrated his August 29th seventieth birthday on September 4th at Portillo’s with friends and relatives from all over. He was the liveliest he had been in a long time, especially for a Sunday. Dialysis took a lot out of him. Sundays were usually literally a day of rest, sleeping the whole day. It really meant a lot to him to see friends and share stories. We held a memorial party on October 15, 2016. We shared memories, stories, pictures, and lots of great food, flowers, jigsaw puzzles, and a few tears and laughter. Bob was present in his Buzz Lightyear cookie jar. It was a grand tribute to a marvelously unique man. Matt and I thank you for all of the condolence cards, calls, visits, food and being available when we needed advice and comforting. We appreciate your ongoing support to help us adjust. 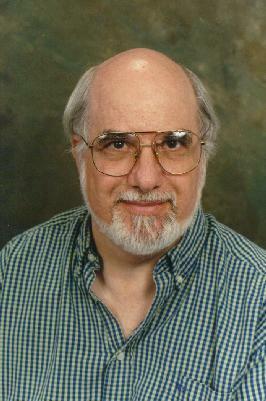 Welcome to the virtual home of Bob Weinberg, author, editor and collector. Over the years, Bob wrote sixteen novels, sixteen non-fiction books, and edited over a hundred anthologies. For the past several years, Bob had been writing comic books. He was also a collector of rare pulp magazines and original science fiction art. This site is designed to give you an overview of Bob's varied career. A number of Bob's books, including several titles that have been out of print for years, are available (signed copies) in new condition from our friends at Vintage Library. 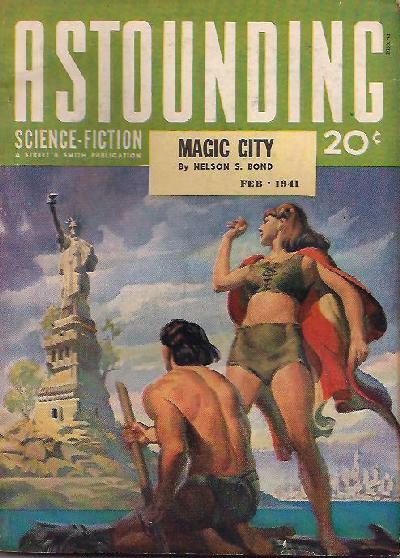 Every year, Bob used to attend the Windy City Pulp and Paperback show in the Chicago suburbs. Of all the conventions that Bob attended for the past ten years or so of his life, Windy City is by far the best. The dealers room is filled with table after table of great pulps, paperbacks, hardcovers, and original art for sale. Dealers come from all over the country for the show. Numerous small publishers attend as well, bringing their pulp reprints and books about the pulps. And there are plenty of fans and collectors to talk to at the show. Every year Bob came home with a batch of rare pulps and several pieces of great SF or Fantasy artwork. There's no better show for collectors to attend. One year's show was extra special because the children of noted pulp artist Hubert Rogers were in attendence at the show and had an exhibit of their father's paintings and black and whites on display. Rogers was the cover artist for Astounding SF during its first golden age (1939-1943) and his paintings done for the magazine are incredible. Viewing this art alone is reason enough to attend the show. Page design by Webette Designs, P.O. Box 1364, Sierra Vista, AZ 85636-1364. You are visitor number Site update March, 2017.